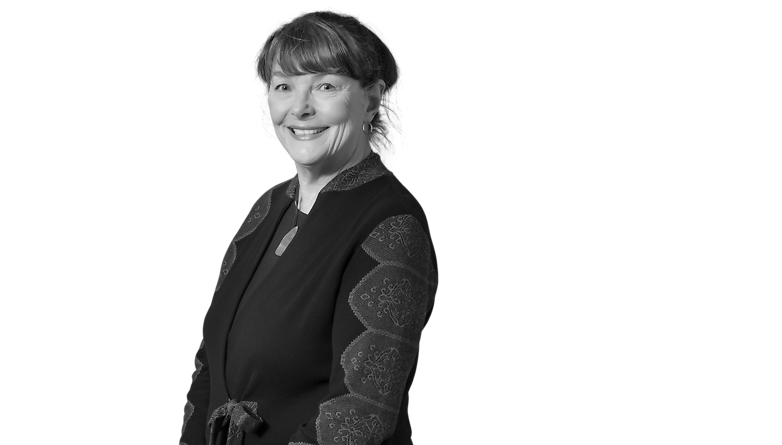 Anne Sublett focuses her practice in the areas of employee benefits law and executive compensation. Her clients include large, publicly traded companies as well as smaller private businesses in Oklahoma as well as throughout the region. Projects range from reviewing and preparing documentation relating to all aspects of tax and ERISA compliance for employee benefit plans to drafting and reviewing agreements between plan administrators and third party service providers. She has been selected repeatedly for inclusion in The Best Lawyers in America in Employee Benefits Law. Ms. Sublett has extensive involvement in pro bono representation of abused and neglected children. In addition to representing abused and neglected children in court, she has served on statewide panels dealing with juvenile law and legal practice in that area and received numerous awards for her work. She is also co-founder and past president of Tulsa Lawyers for Children, a non-profit organization that recruits, trains and provides ongoing assistance to lawyers who provide pro bono legal representation to abused and neglected children. With a diverse legal background, Ms. Sublett has lectured at seminars on topics relating to employee benefits, third party legal opinions, choice of entities for doing business and juvenile law. She has also taught agency and partnership law as an adjunct professor at The University of Tulsa College of Law. Honoree (2012 Barrister's Bowl -- "[f]or exemplary performance and professionalism in the areas of employee benefits, corporate and securities law; and for dedication, devotion and undying service to improve legal representation of Oklahoma's deprived children."